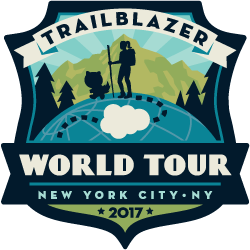 Thank you for your interest in the Salesforce World Tour in New York City! 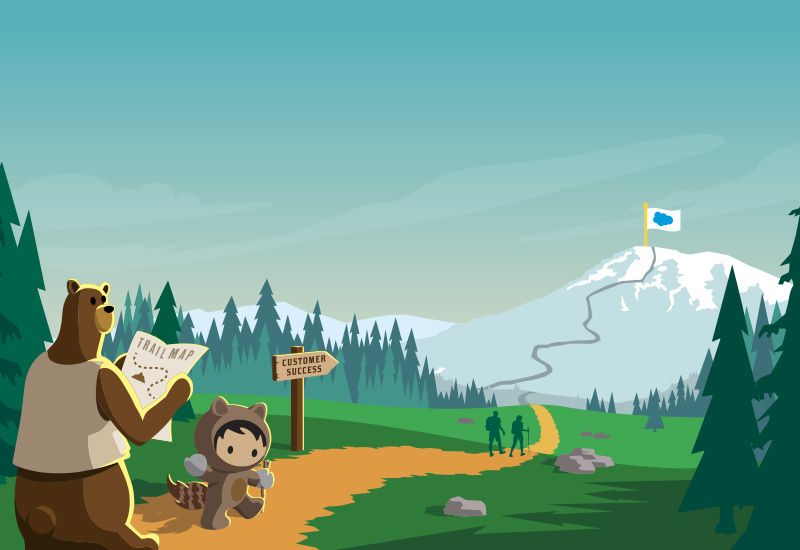 Here are a few resources to understand how Salesforce can help you connect with your customers in a whole new way. The world’s #1 CRM is now the world’s most intelligent CRM. 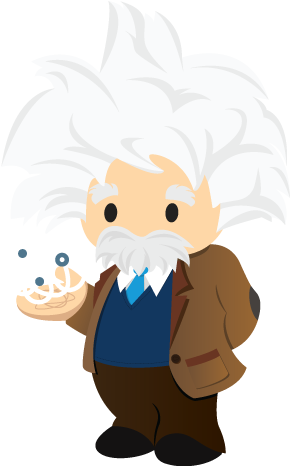 See how Einstein AI helps your reps with smarter lead scoring, activity capture and opportunity insights. Today, winning in sales means giving your customers a frictionless buying experience. If you don’t, someone else will. Get our e-book and learn how your sales teams can sell faster, smarter, and the way they want to with the world’s #1 CRM. 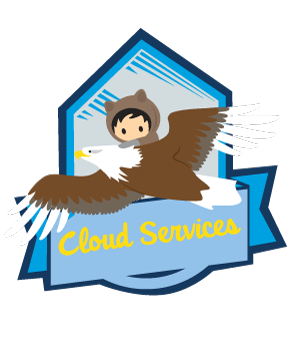 Cloud Services can help you take your business to new heights with resources, training, and expert advice for every department. 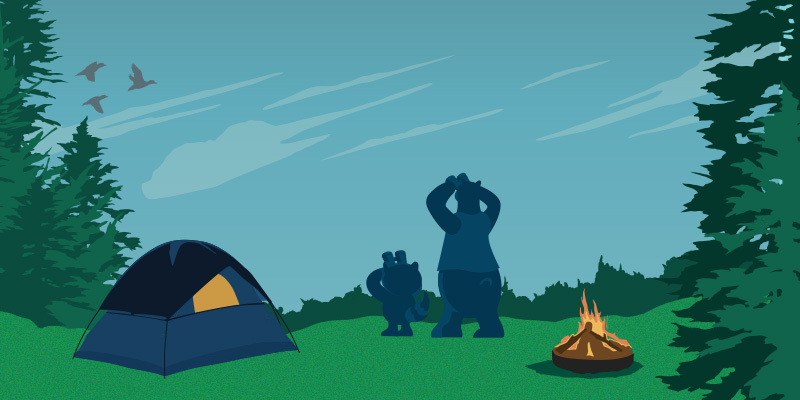 Check out our e-book to find out how we’ve helped Salesforce customers succeed. Again, thank you and we hope this helps you start achieving your business goals. 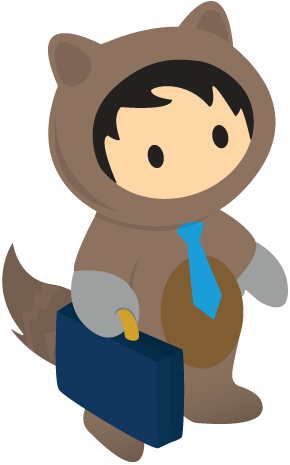 Trails are guided learning paths that chart your course through Salesforce skills. Start blazing your trail for free. 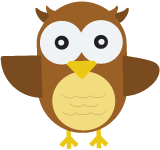 © 2017 salesforce.com, inc. All rights reserved.